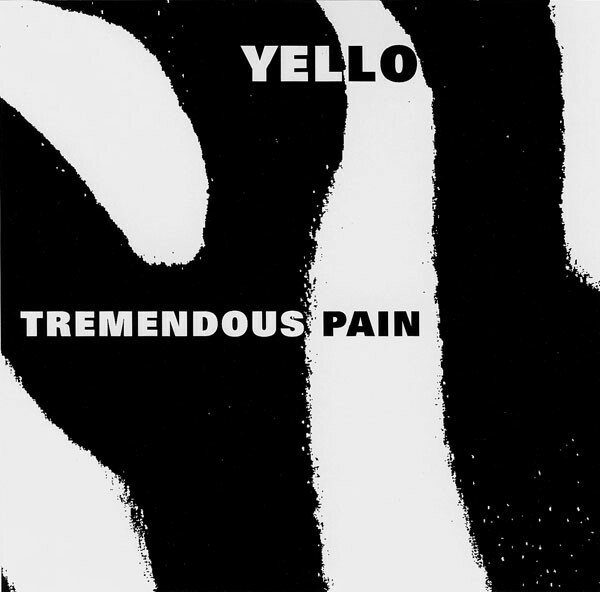 I just hit a line in the sand regarding Yello, who from 1980-1990 were among my favorite bands. I heard the Ralph 7″ of “Bimbo” and immediately hopped that train! I rode it with gusto until 1988’s “Flag” album. I liked it but it was difficult to buy a copy of 1992’s “Baby” [a decent effort but no “Stella” …like any album that followed that opus] and that seemed to be a harbinger of ill times ahead. Then 1993 happened and I stopped buying many bands I’d previously collected. Sometimes for 90s remix syndrome [PSB, Erasure] Sometimes for no reason at all [Jane Siberry, Depeche Mode]. A year or two later, I bought a CD5 [domestic – a first!] of the lead off single from “Zebra.” “Do It” sounded like five or six modern US DJ mixes of faceless dance fodder. I stopped cold on collecting Yello and I quickly sold off the single. A previously unthinkable act! In 2006 I sampled “Pocket Universe” for $1.00 on La La and the vital Yello sauce was dearly lacking on that one! I put it back into the trade pool after one listen. I always wondered about “Zebra,” the preceding album. Would it have what it took to make me keep a copy? Now I’m finding out. Things got off to a mediocre start with “Suite 909.” A long, meandering dance track that was presumably a tribute to the Roland drum machine that made it possible. I knew of the single “How How” since I’d heard it on WPRK-FM at the time of release. A much better track with the Yello quirk we liked; albeit one that relied on gimmicky vocal samples and Fairlight sax. It was up to “Night Train” until a solid track had been delivered. Has there ever been a dance track called “Night Train” that wasn’t great? Unfortunately, “Do It” reared its ugly head immediately afterward. It was. Just the sort of anonymous dance music of the era, and Yello had begun their career with enormous character. It was largely absent here. “S.A.X.” had one foot on the old Yello style with more of the Latin rhythms the band were always happy to explore. The Krupa-esque drum break was a delight. I was even more moved by the suave reggae of “Fat Cry,” which had the smooth sophistication of the “Stella” period down pat. 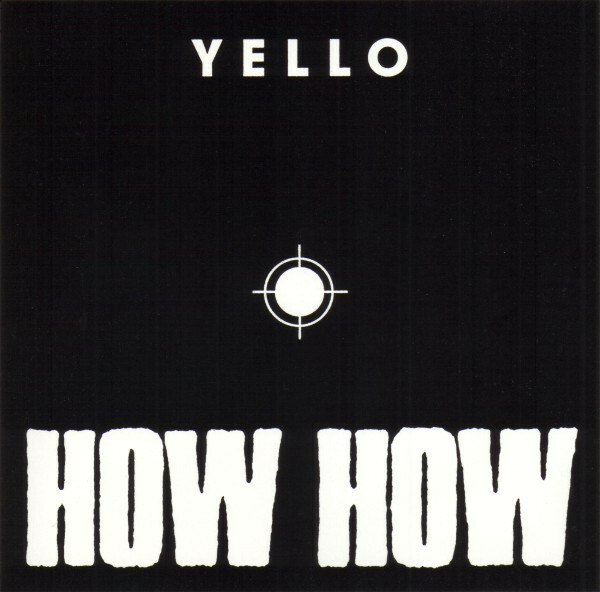 Had Yello ever touched reggae before? 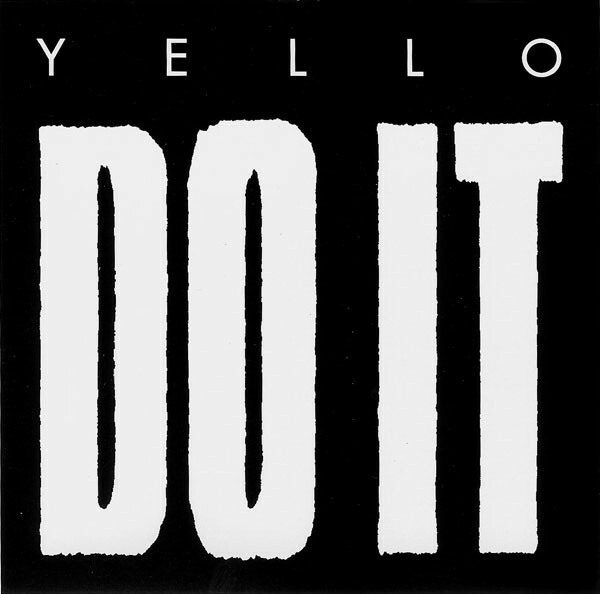 It was discouraging to hear Yello chasing after the then-current acid jazz trend with the longish “Move, Dance, Be Born.” the minimal lyric seemed to be paying lip service to the x-fueled dance trends of the time with a blatant Ibiza sound. This was perhaps to be expected with the band signed domestically to the 4th + Broadway dance label subsidiary of Island Records. Unfortunately, the track “The Premix [How How]” was a high-BPM techno version of the earlier track in another six minute dance mix. The sax samples were weirdly out of place in the otherwise hyperkinetic mix. It was only slightly better than the dispiriting “Do It” single. The album ended with the more typical “Poom Shanka;” a vaguely Indian sounding epic soundtrack instro of the type the band favored for B-sides [think “L’Hotel”]. Fortunately, there was still enough Dieter Meier for my Yello needs to be sated by this album. I could not say that about the subsequent album, “Pocket Universe.” I thought there was three or four really good songs here [“Night train,” “S.A.X.,” “Fat Cry”] amid a few water treaders and a couple of outright misses. But Yello prior to this, didn’t really miss the target for me. Also, the cover art for this album reveals the dramatic loss of Ernst Gamper as an important part of their team. Just look at the artwork of the album and its singles. It’s thoroughly impoverished compared to what we were used to from this band. I also can’t shake the feeling that like their spiritual brethren Kraftwerk, they started paying too much attention to the dance market to the exclusion of the much more interesting and varied artistic DNA which attracted me to them in the first place. “The Premix [How How]” actually doesn’t sound too much different from the sort of indifferent material that filled the largely tedious “Tour De France Soundtracks.” This band does not need to be groovy. I want them strange. 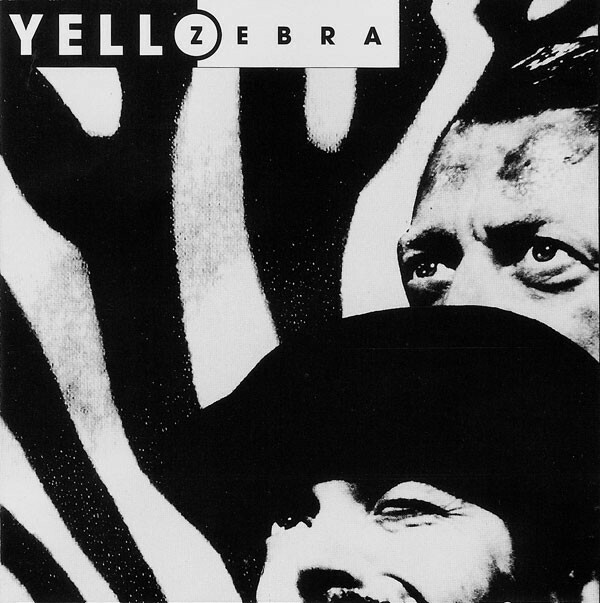 This entry was posted in 30 Days - 30 Albums, Core Collection and tagged 1994, Dieter Meier, techno, Yello, Zebra. Bookmark the permalink. SimonH – (sputters!) I’m glad you’re coming along but it takes a lot out of me doing this on a weekend! Don’t get used to it, pally. This is a limited offer. The last time was five years ago. There’s a clue for you. My tongue was firmly in my cheek, I barely manage 600 words in two months!